Introducing the new class leading Ektor range of emergency products. Generation III lifts the bar in performance, reliability and safety. All Generation III emergency products have been painstakingly engineered to perfection in Australia. Boasting one of the biggest engineering teams in the industry you can be confident that Ektor has the team and resources to deal with your requirements. Out of the box, our devices are able to test themselves. They are fully DALI compliant and certified; and are compatible with the Ektor wired monitoring system without the need to upgrade. High quality design ensures good lumen maintenance giving long service life. Great design also reduces the unwanted effects caused by LED lighting such as unevenness and the amount of external light that is reflected. With Gen III you are able to quickly and easily change cabling systems to be compatible with your building’s infrastructure. 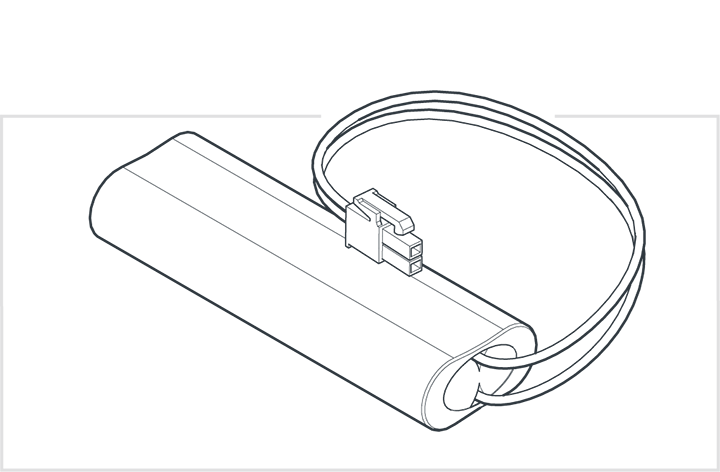 This modular method allows fast replacement of the device without the need to special order products with your needed cable system. Install a Wi-Fi daughterboard at any time to enable wireless emergency testing. The Wi-Fi upgrade allows the connection to any Wi-Fi compatible network and can either be setup on its own emergency network or co-exist on a shared Wi-Fi network. There is a large difference between making a product and making a really exceptional product. Thousands of engineering hours have gone into making Generation III products great, from streamlining production, ensuring robust construction and using materials optimally. 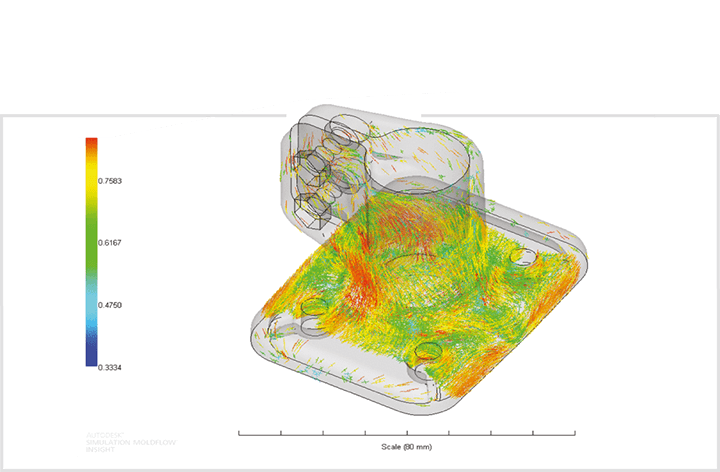 But engineering doesn’t stop there, throughout the entire life of Generation III products, engineers are continuing to make advances in product reliability and design. With the new generation of products comes the smartest emergency lighting battery charger to date. Smart battery charging brings emergency lighting out of the dark, it helps to provide the most optimal battery life and the best value for money. New battery charging technology employs soft start, multi-rate and multi-conditional battery charging algorithms. This technology squeezes the maximum life out of the batteries and also provides load management to your building. 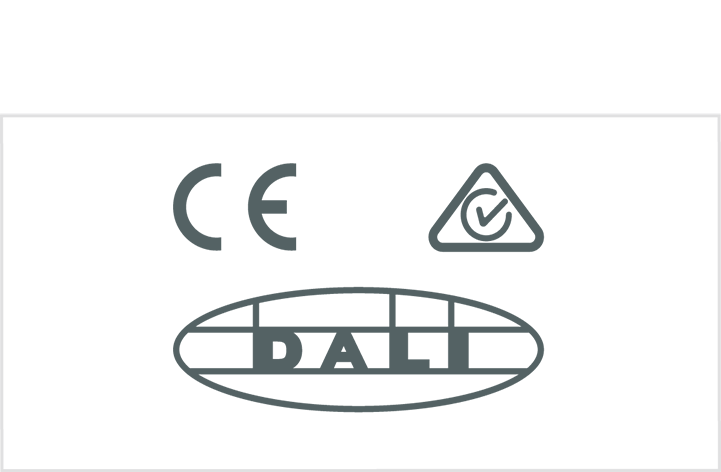 Our generation III products are fully compatible and certified to the DALI standards. Evolt is a full member of the DALI-AG working group. All of our third generation products are DALI compatible and do not require an upgrade. Generation III products are fully compliant to the required safety, EMC, and performance requirements right down to the finite details.